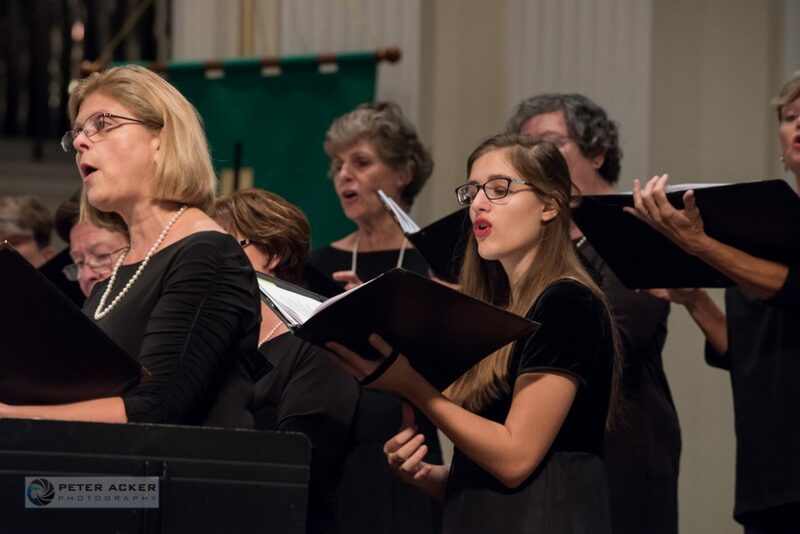 Key Chorale Student Scholar Program is a music-in-education outreach program for qualified high school choral members from Sarasota and Manatee County high schools who sing with Key Chorale during its performance season. This experience is designed for students with an exceptional aptitude for music, who plan to further their musical studies after high school. Exposure to music styles from Classical Masterworks to Contemporary to the Circus! Coaching by our professionals on the business side of music, including audition coaching, resume writing, appearance, preparation, etc. Alexis Fretz is a junior at Booker High School who has spent six years in choir at school and has also sung in musical theater ensembles. Her favorite choral piece is “Remembering Decembers” by Pinkzebra, and one of her most memorable choral experiences was singing in the “Tomorrow’s Voices Today” concert with Key Chorale. She looks forward to learning from the experienced singers in Key Chorale and expanding her abilities, and has a dream to be a worship leader to impact future generations. Carmen Lesser is a junior who transferred in the Booker High School VPA program last year. She has had a passion for music from a very young age and has been singing in school choir since 3rd grade at Lakeview Elementary. 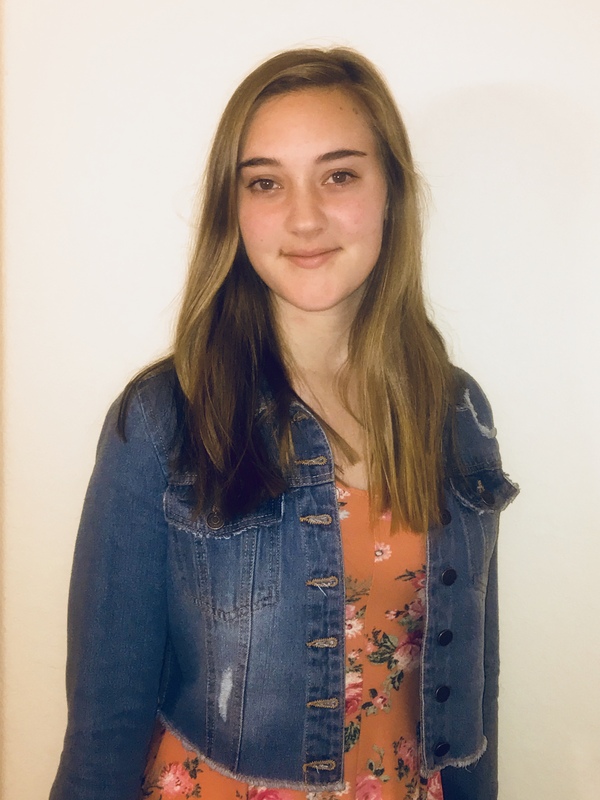 Her favorite choral piece is “That Ever I Saw” by Ambassadors of Harmony, and wants to pursue music in college so that she can give back to her community and send meaningful messages through singing. She writes her own music and recently recorded a song at Baysound Recording Studio which she performed live at the Music Compound talent show, and dreams of one day singing in Madison Square Garden. Zion Thompson is a junior at Booker High School and has been singing in school choir for five years, where he had the chance to sing at the Van Wezel with his middle school chorus. 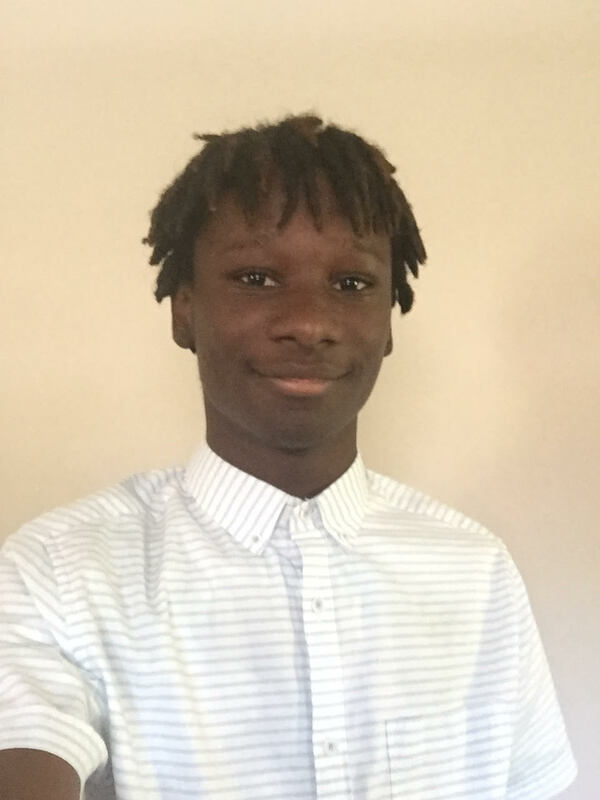 His favorite choral piece is “Circle of Life” from The Lion King, and he wants to be a Student Scholar so that he can step outside of his comfort zone and challenge his singing ability. He wants to pursue the performing arts in college because they are a great way to express oneself, and dreams of one day winning a Tony for best performance in a musical. 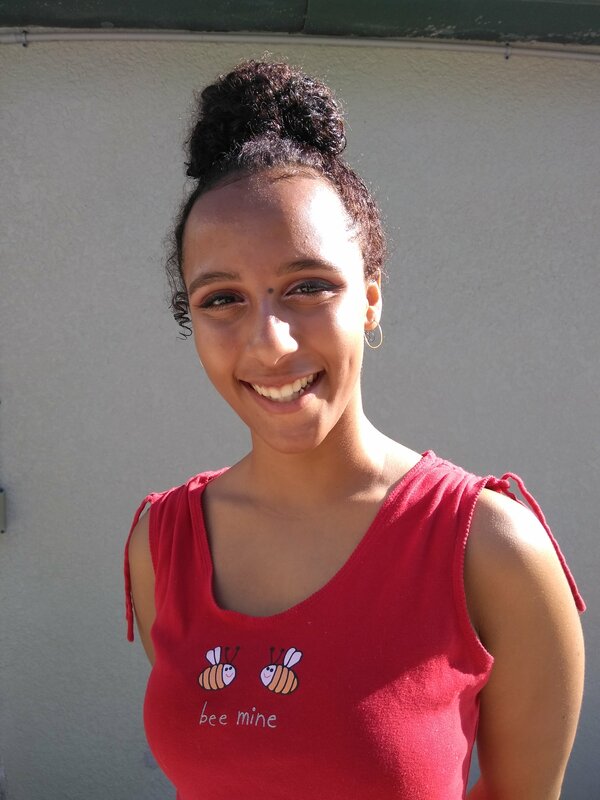 Aleah Williams is a junior at Booker High School who has been singing in choir since the 6th grade, and her favorite choral piece is the “Hallelujah Chorus” from Messiah. 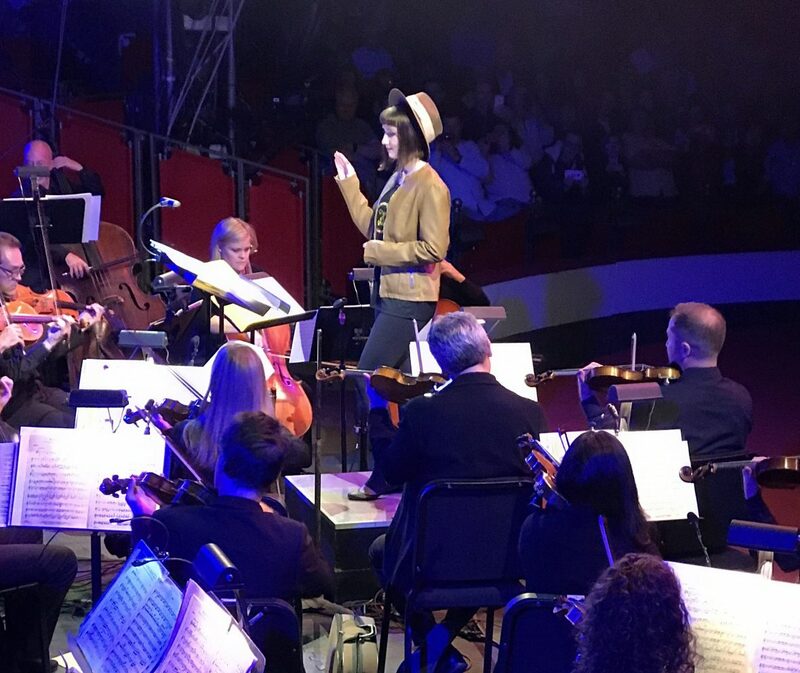 She hopes to one day sing on a Broadway stage or tour around the world, and wants to be a Student Scholar so that she can improve individually and gain real professional experience and eventually pass down her knowledge and love for musical expression to others. Thomas Thai is a junior at Riverview High School who has been singing in choir since middle school. 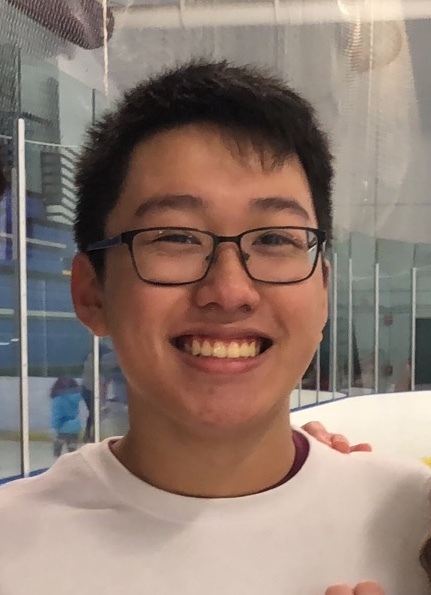 One of his favorite choral memories was attending State Solo and Ensemble competition with the Riverview Chorus, and his favorite choral piece is “Searching Love” by Kim André Arnesen. He wants to pursue the performing arts in college to be able to share his love for music with others, and has a dream to sing as a career. Gabriel Welch is a senior at Riverview High School and has been singing in choir since 7th grade. 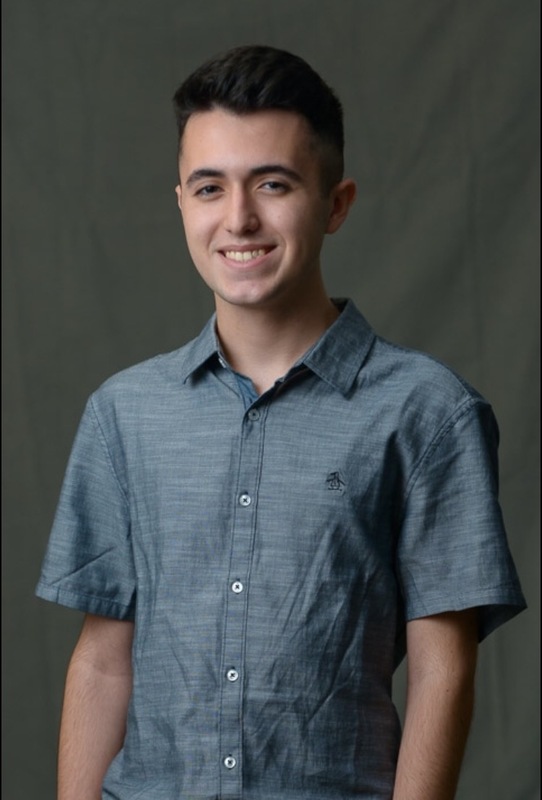 His favorite choral piece is “Remember” by Stephen Chatman, and he is excited to grow as a singer with Key Chorale, as one of his favorite choral experiences was singing with Key Chorale in Washington, D.C. at the Smithsonian Folklife Festival. In addition to choir, he plays the guitar, writes music, and has been performing frequently at open mics since 2016. 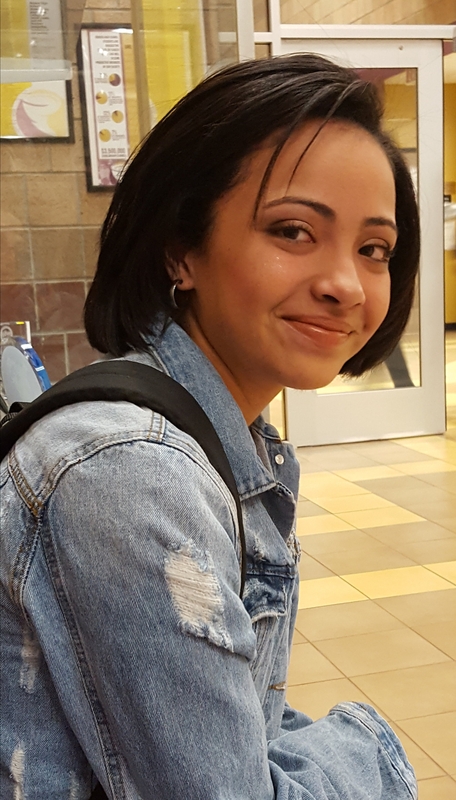 Dahlia Martinez is a senior at Venice High School who has sung in choir for six years, and wants to continue pursuing music and the performing arts in college because of the powerful way music resonates with the soul. 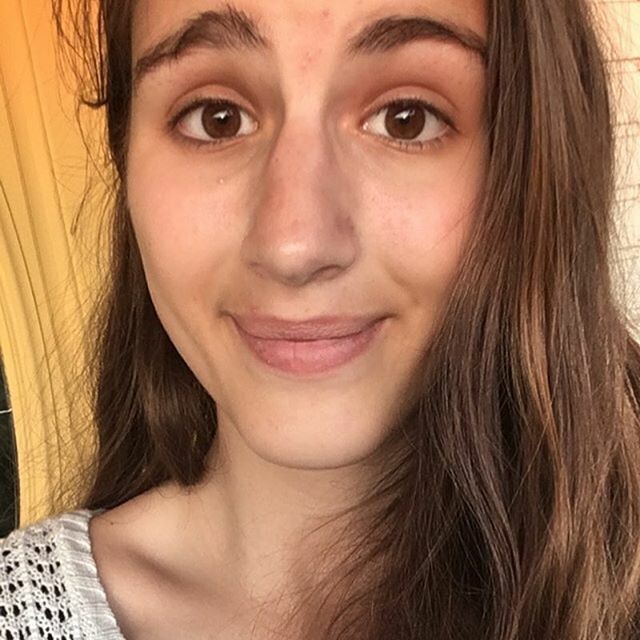 Her favorite choral piece is “Diffusa Est Gratia” by Giovanni Nanini, and one of her favorite memories on stage is singing “Art is Calling for Me” for a paying audience in her school choir’s production “Singers’ Showcase.” She has a dream to perform arias on stage as a soloist, and is ecstatic to be a Student Scholar so that she can expand her musical knowledge with a professional choir that will take her musical experience an extra step forward. Katelyn Reinschmidt is a senior at Venice High School, and has performed in choirs since the age of 4. 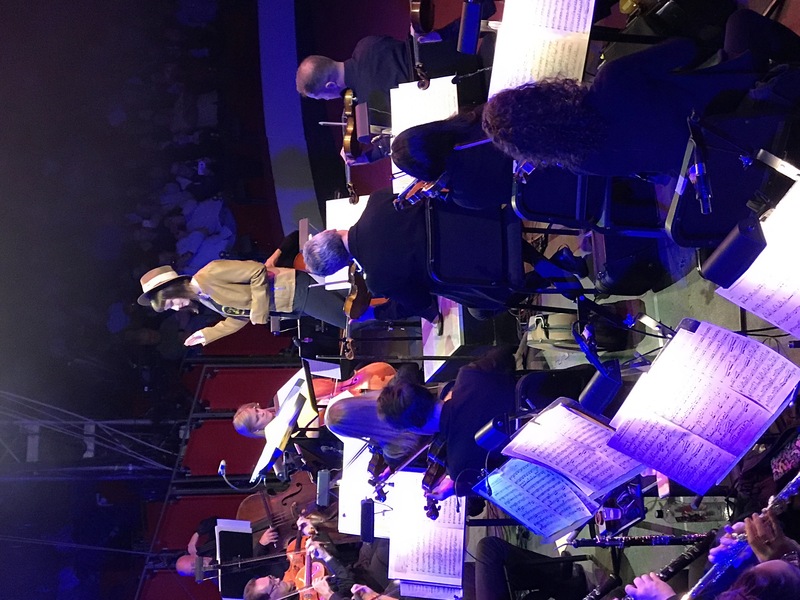 She particularly enjoys Dan Forrest’s “Jubilate Deo” and Eric Whitacre’s “Alleluia,” and her favorite choral experience has been singing under the direction of Dr. Randall Z. Stroope at Carnegie Hall. She has a passion for music and helping others, and hopes to combine them in her future career. She is excited to be a Student Scholar and to have the chance to improve within an experienced group of musicians. 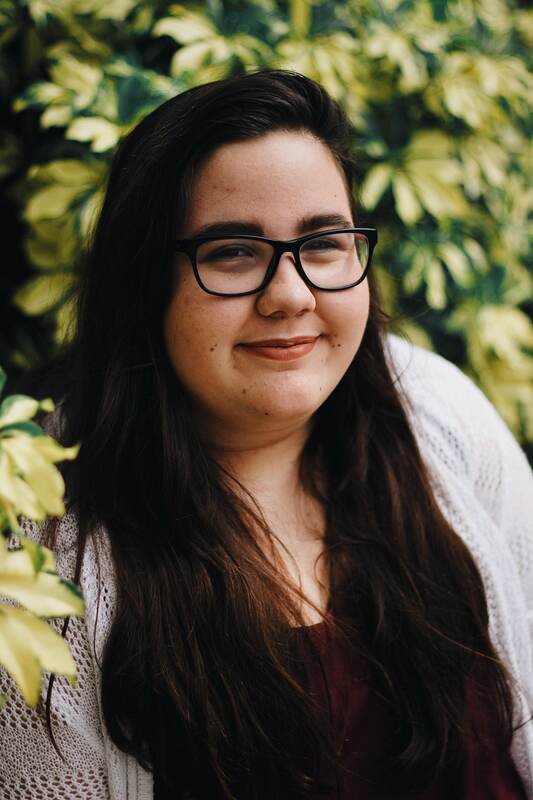 Jillian Steffens, a second-year Key Chorale Student Scholar, is a senior at Venice High School who has sung in school choir for six years and with the Venice Chorale for three years. 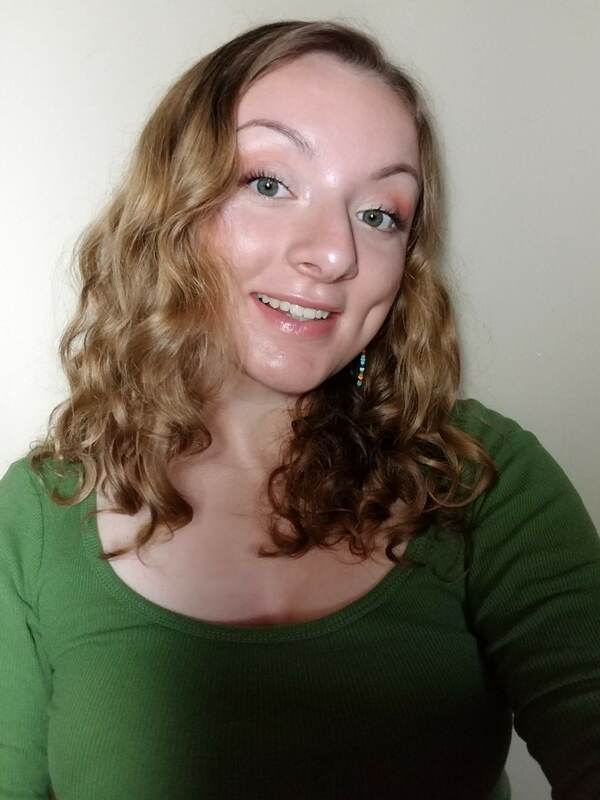 She feels that being a Student Scholar has improved her musicianship immensely, and one of her favorite memories is singing Haydn’s “Mass in Time of War” with Key Chorale last season. Her love of music is inspired by her grandma, and she hopes to move to New York to study musical theater and to one day sing on Broadway. 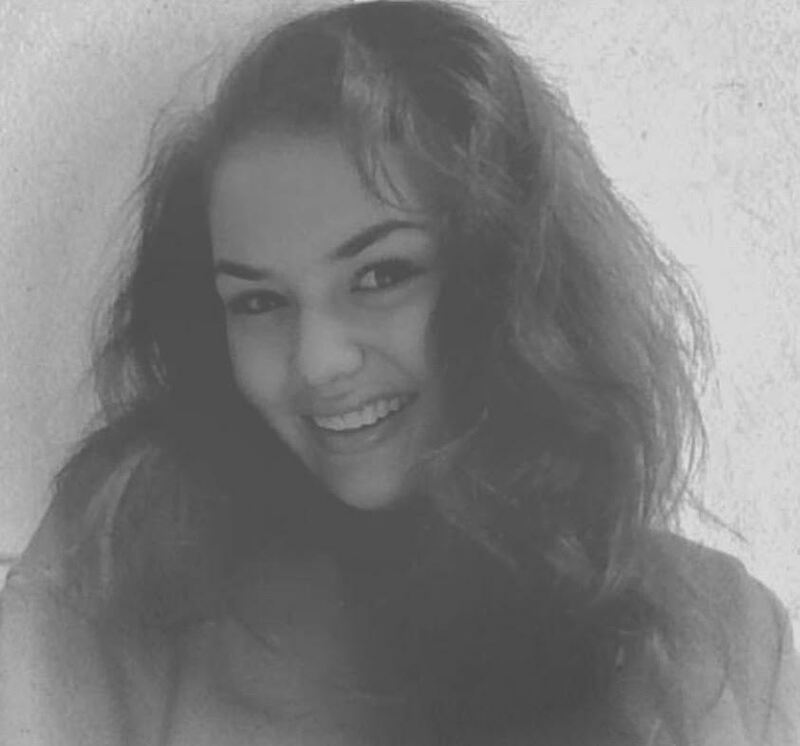 I’m Tiana Stojicevic, and I am a former student scholar of Key Chorale. I am currently a senior at Riverview High School. My plans for the future are to become a United States Marine, the reserves for now, and then move to Tennessee so I can still have music in my life. Key Chorale opened my eyes to how music really affects a person and it opened me up to be more social. My hopes and dreams are to start a family and have a blessed life. My advice for future scholars are to just fully take in the experience because it’s life changing. If you are a student in the Sarasota or Manatee County school districts and would like more information about applying, please email Education Committee Chair, Bob Wennberg at bass3chi@gmail.com.